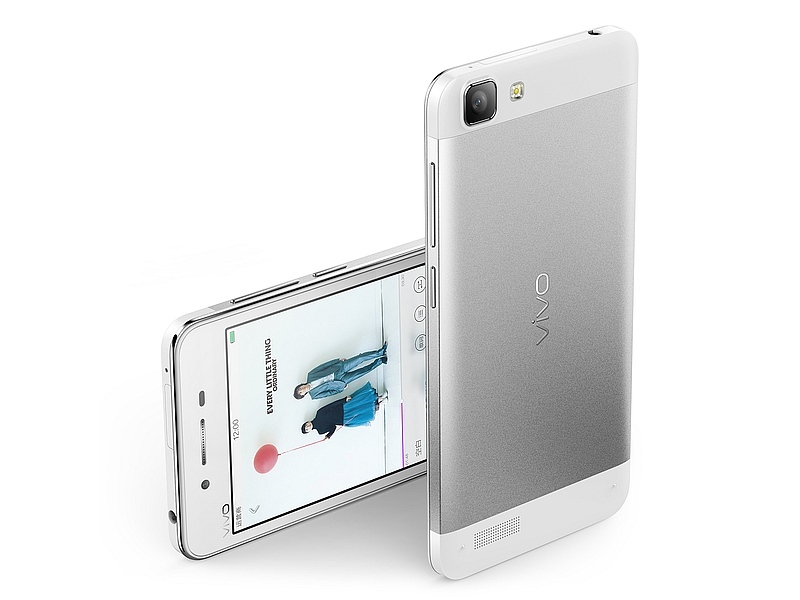 Vivo Y21L 4G enabled Affordable Smartphone sports 4.5-inch IPS FWVGA 854×480 pixels resolution display. Powered by 1.2GHz quad-core MSM8916 processor, the handset runs on quite older Android lollipop 5.1 Operating System. Talking about the phone’s internal memory, it has 16 GB internal storage that is further expandable via micro SD card up to 128 GB. The camera option has 5-Megapixel Primary rear camera with autofocus and LED flash that can shoot the quality videos of 720p at 30FPS. The handset also has a 2-Megapixel Secondary front camera with fixed focus for selfies and Video Calling experience. The rear camera stresses on the features like Normal, Face Beauty, Watermark, Voice Capture, HDR, Panorama, and Palm capture Profession. The model houses 2000 mAh non-removable battery clubbed with 1 GB of RAM. The handset has some exclusive features that are way to attractive Full Metal Body Design, Sandstone Pattern Back Cover, Shiny & Thin Metallic Coating Sides and Hi-Fi Audio Chip. The Dual sim phone also supports connectivity features like 4G LTE, 2G/3G, Bluetooth, 3.5mm Audio Jack, GPS (AGPS), WiFi, FM Radio, Wifi hotspot, and OTG supports. And features like Accelerometer, Photosensitive sensor, Proximity sensor and Electonic compass which makes the model perfect fit for the bill.